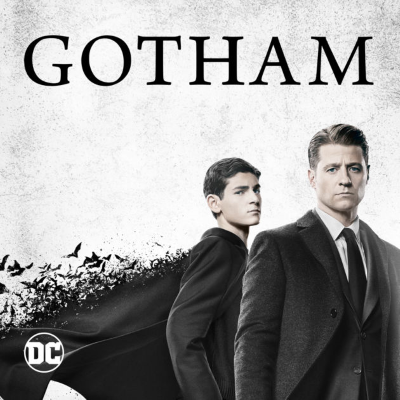 Writer-executive producer Caroline Dries, who wrote tonight's Part 2 of the "Elseworlds" crossover event, says in the past DC Comics placed restrictions on Batman. “DC doesn’t let you say Batman or have anything about Gotham — like it’s just off-limits," she says. But since Gotham became a Fox series, she says, “all of a sudden, we can do stuff. And for a bunch of geeks like us, you’re in Heaven. It’s (then just a matter of) trying to figure out what you want to use.” ALSO: The CW gets a ratings boost from Part 1 of the "Elseworlds" crossover.